ALL STOP: Traffic is banked back on the Toowoomba range after a crash. If lights are installed on the approach this could become the norm for traffic heading up the range. 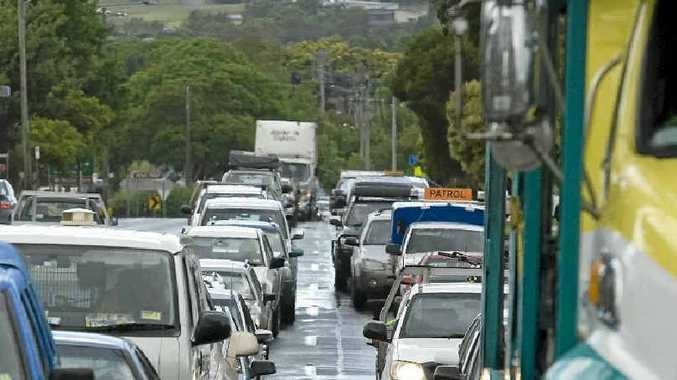 TOOWOOMBA Region Mayor Paul Antonio has called on all transport industry operators to throw their weight behind his push for a Toowoomba bypass. This was after Big Rigs questioned whether multi-combination vehicles were considered when a development application was approved that will see a new set of lights installed at the top of the Toowoomba Range. The Mayor said the traffic lights would have been installed even if the application was knocked back, because they were already proposed by Main Roads. 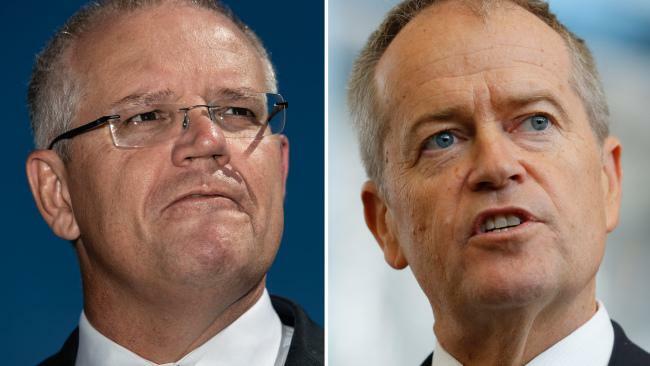 "As part of this development, Queensland Transport and Main Roads (QTMR) imposed as a condition installation of traffic lights at this intersection," he said. "This set of traffic lights had already been proposed by the department, irrespective of this development. "Traffic flow concerns relating to Cohoe St and the Warrego Hwy should be addressed to QTMR by transport industry representatives," he said. Councillor Antonio said recent media coverage of the council's decision to approve a convenience centre development at the intersection of Cohoe and Herries Sts in East Toowoomba highlighted the need for this essential infrastructure. "I call on your members, through your publication, and the broader transport industry to support the bypass by lobbying federal and state politicians," Mayor Antonio told Big Rigs. The Mayor said Toowoomba Regional Council was continuing its push for a Toowoomba bypass as part of a western freight corridor. "We have never been more committed to this project because we, like the transport industry, have recognised the inadequacy of the current transport corridor. "To this end, we have organised a Toowoomba Bypass Forum for February 8, aimed at securing state and federal government commitment to the bypass." A protest meeting was held last Friday night in Toowoomba to oppose the development and traffic lights, but Cr Antonio said the council was not formally invited. However councillors were welcome to attend. Cr Antonio explained a large number of community submissions opposing the development were considered during the approval process and the majority of councillors were convinced that community concerns had been addressed by the approval conditions. "Council is legally bound to abide by conditions set down by planning legislation and if we choose to step outside this process, we could well end up in court with the developer." The protest meeting was against the Toowoomba region council's approval for a Material Change of Use for a food outlet (café/restaurant and convenience restaurant), shop and supermarket, as well as operational works for advertising signage for the development. It is proposed the centre at 9-17 Herries St and 1 Cohoe St include a 24-hour McDonalds store, a Kentucky Fried Chicken, mini supermarket and other cafes and restaurants. The development application was approved by nine votes to two at a special meeting of council on December 21 last year.